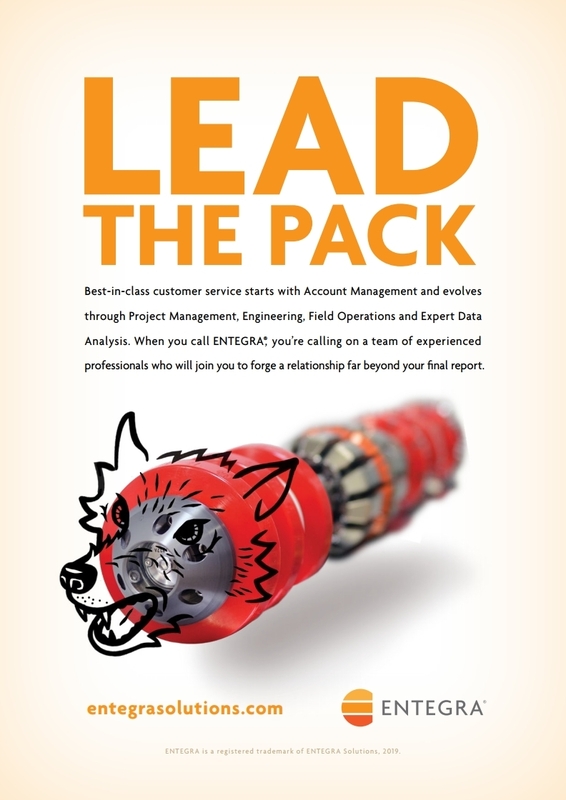 ENTEGRA is looking for an experienced and qualified Account Manager for the European region. The successful candidate will have a strong track record in Sales, be bilingual, and have a deep understanding of In-Line Inspection and pipeline operations. 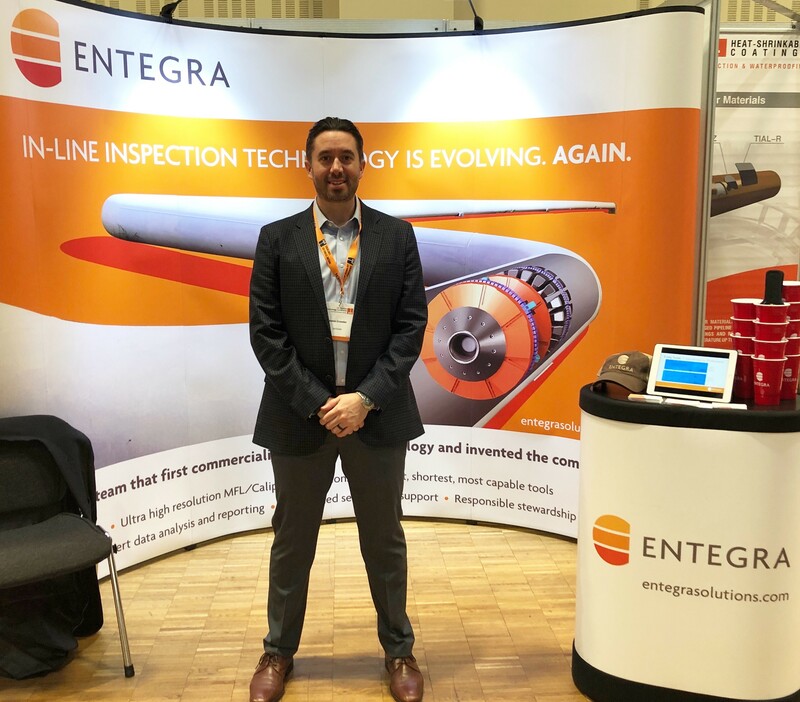 Tom joins the ENTEGRA team as a Superintendent III within the Operations organization and is based in the UK. Having been in the In-Line Inspection (ILI) business since 2011, Tom’s experience lies within Safety, Fleet Management & Coordination, Field Operations, Tool Maintenance, and Supervision. Tom will be a key player in executing, supporting and supervising ENTEGRA’s Eastern Hemisphere Operations. In the Pipeline Integrity world, its risky settling for less. That is why ENTEGRA gives you more. We have built our superior Ultra High Resolution (UHR) technologies into our new tethered tool fleet. Coupled with our Wireline Services and decades of experience pulling tethered tools, ENTEGRA is Canada’s premium Tethered Wireline Pipeline Inspection Service provider. Corrosion on the Long Seam? Pinholes? We can Help. ‘s UHR Ultra High Resolution data enables us to see far beyond what traditional High Resolution MFL technologies detect and report. Imagine a world of Ultra High Resolution MFL and Caliper technologies combined with superior ILI tool navigability. One tool. All technologies.